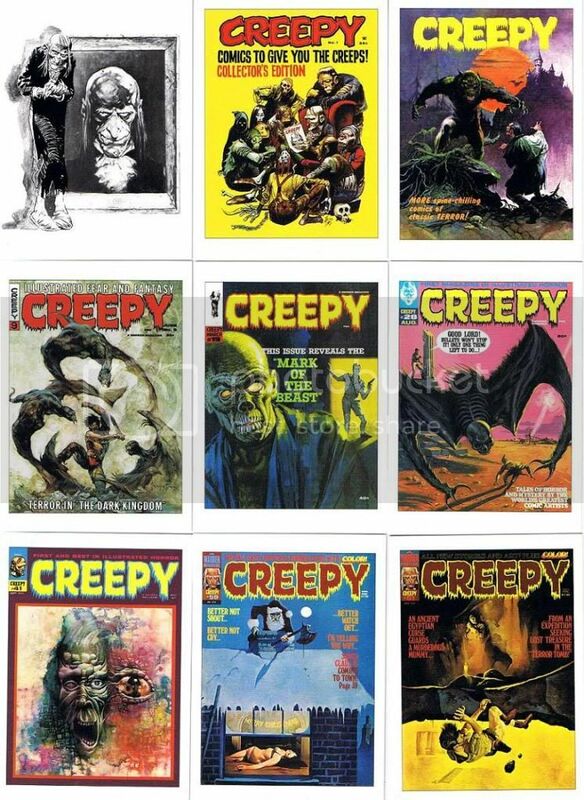 Showcase your horror and science fiction trading cards here! I'll start with nine of my "Funny Monsters" cards. 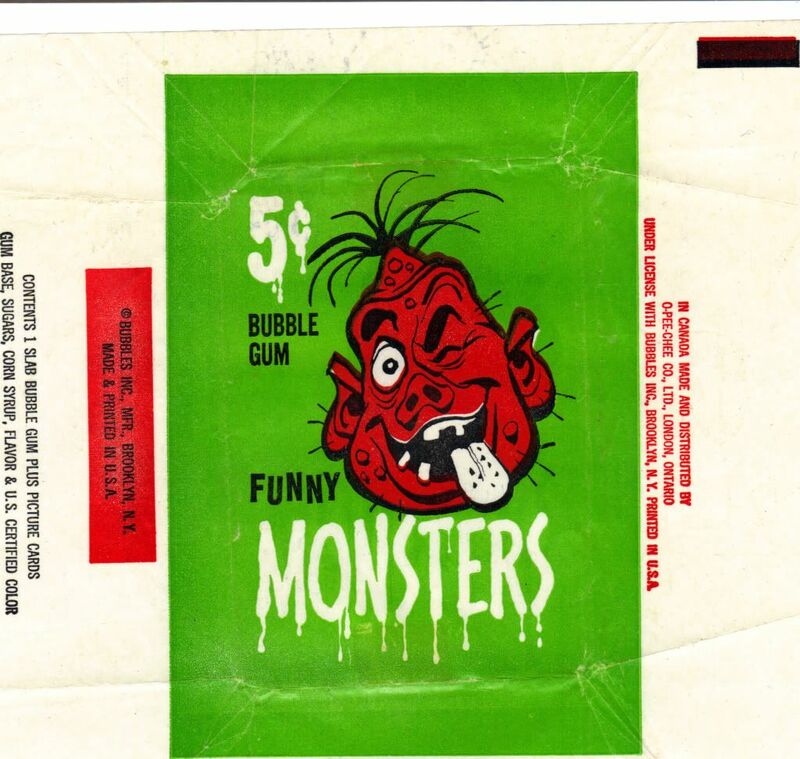 This is a 66 card set that was issued several weeks before Halloween in 1959. It features artwork by the incomparable Jack Davis and is also known as "You'll Die Laughing" from the tagline on the back of each card. 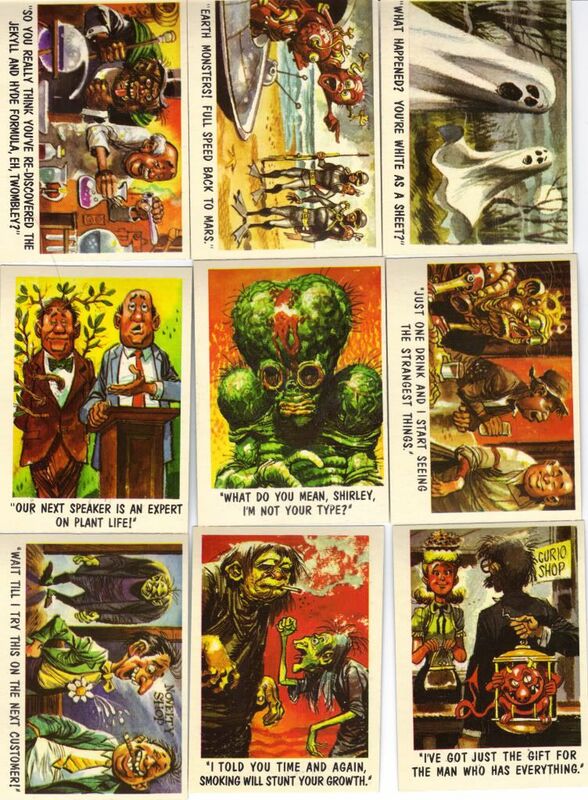 Here's nine of my 1973 You'll Die Laughing cards. 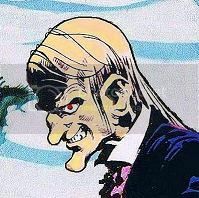 The faces of the non-monster people were changed due to copy right issues. I have those 1973 You'll Die Laughing Cards from my childhood. It's funny now how badly some of those superimposed heads are on. I'm working on building a set of those. I have the low number set and am working on the high #. Great cards! Nine from the Creepy card set. 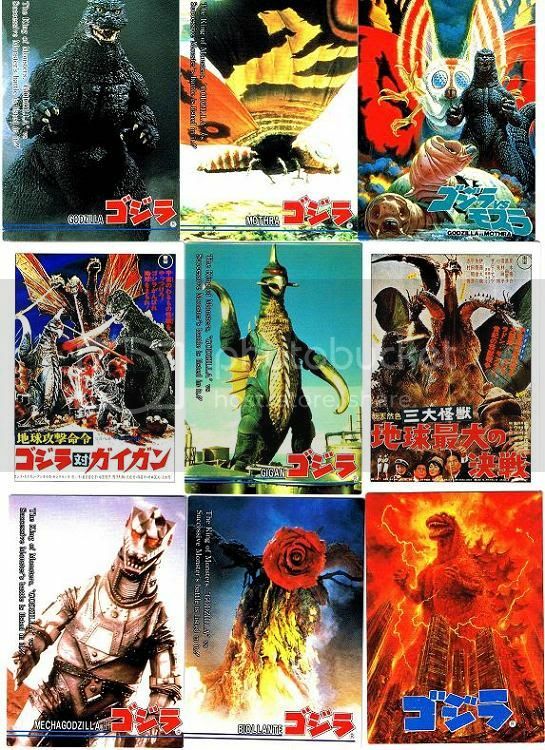 Nine from my Godzilla cards. 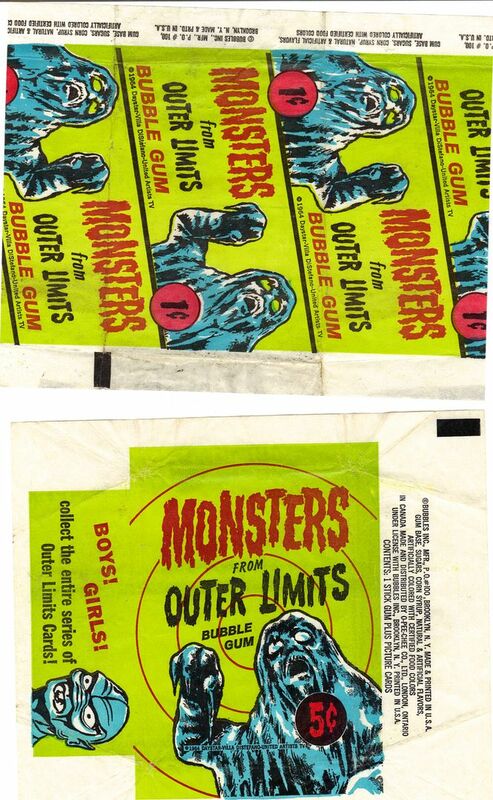 Sweet, I remember the Monster Times newspaper showcasing those Mars Attacks cards back in the Seventies. Always loved the graphics on those. Here are a couple of shots on the Terror Tales set from 1967 that I'm still working to complete. The front features images with a sickly greenish tinge from American International Productions releases while the backs are done up in a fine deep pink colour which contrasts splendidly with the fronts. It's a tough set to complete though. 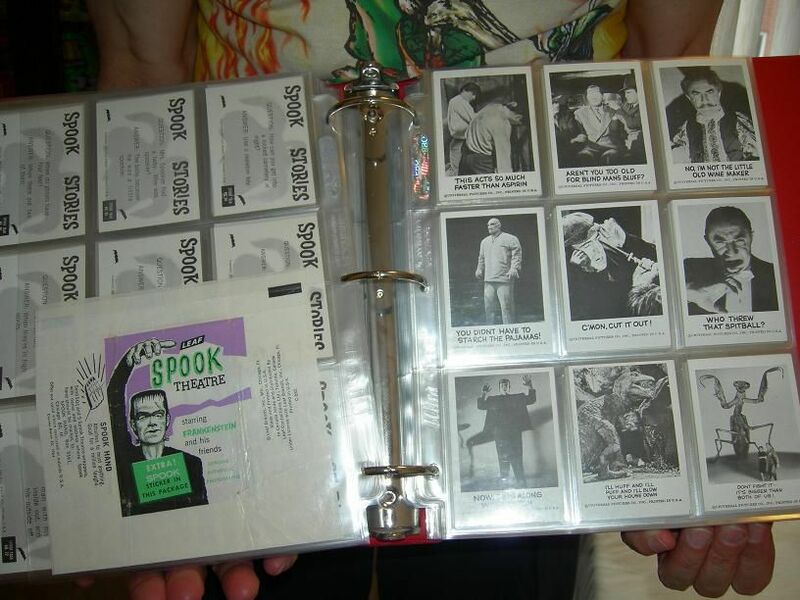 Here's a pic of the binder containing my Topps Shock Theater and Shock Theatre cards. 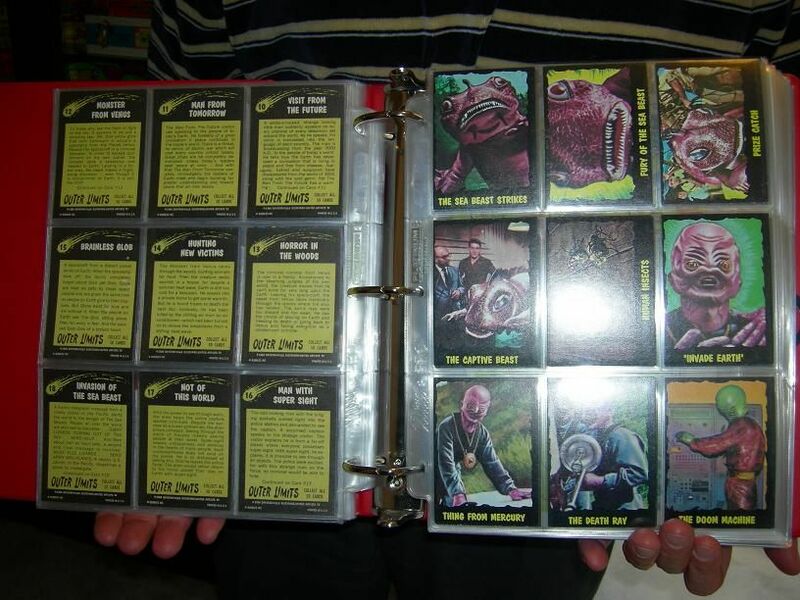 The fifty card set was first tested in limited distribution Stateside in 1976, and then released with markedly different pictures and completely different captions in the U.K.! Wow, never even knew those existed. 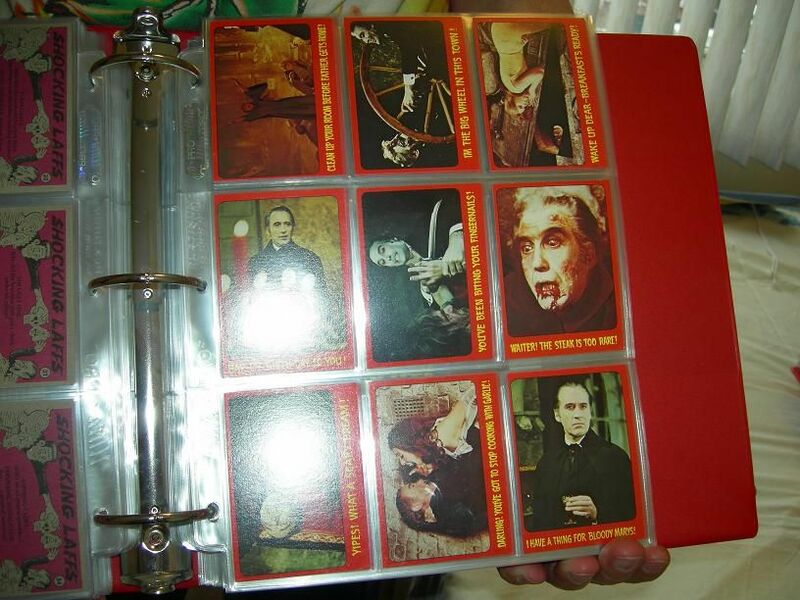 Were they all Dracula, or were other Hammer films involved ? 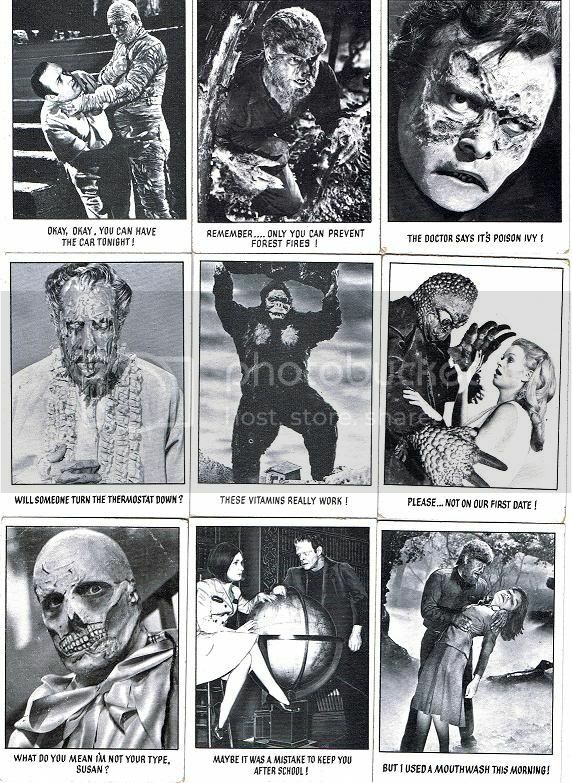 Many different Hammer Films were featured. The cards are fabulous - but they're tough to find on this side of the Atlantic since the Theater set's distribution was very limited and the Theatre set was a U.K. issue. 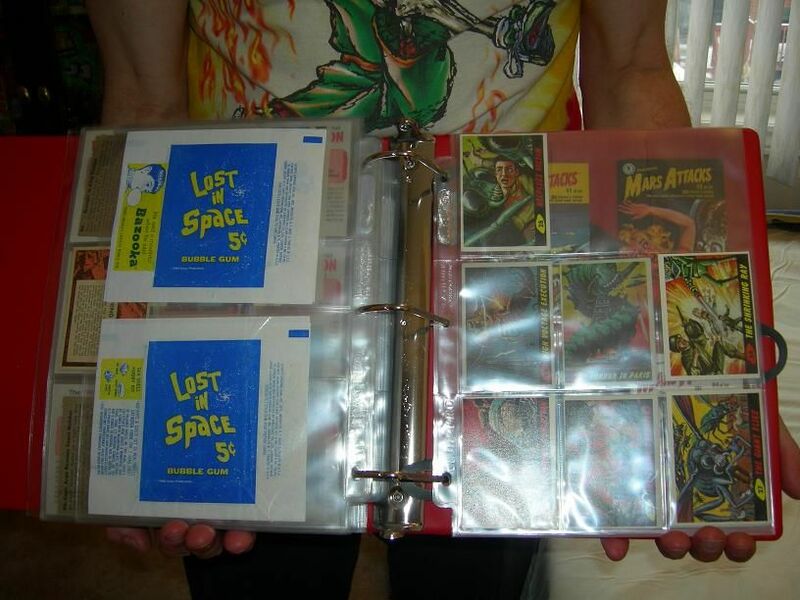 I have less than a dozen of the Mars Attacks cards but I have all four variants of the Lost in Space wrapper.